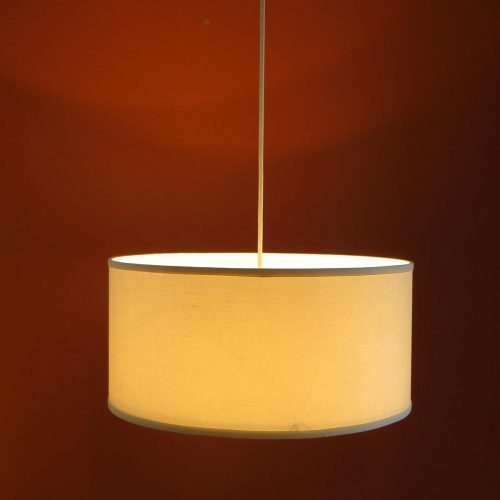 Ceiling Fan Linen Drum Shade Light Kit - S.T. 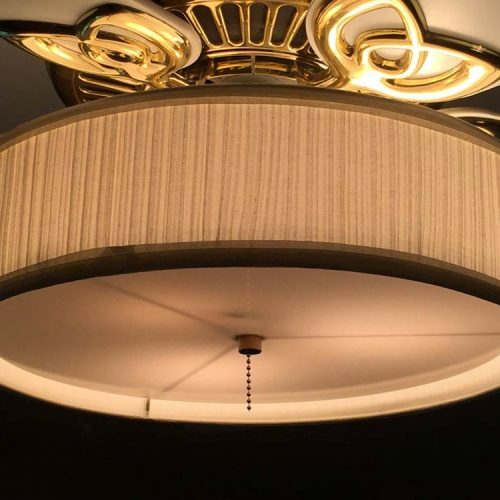 Lighting LLC. Our standard light kit for ceiling fans will help transform your room into something stylish with its classic look. The linen drum shade comes in 4 colors, has a white acrylic diffuser and measures 17x17x8. These Linen Drum Shade Ceiling Fan Light Kits will fit any ceiling fan that accepts a light kit, and does not include a ceiling fan. 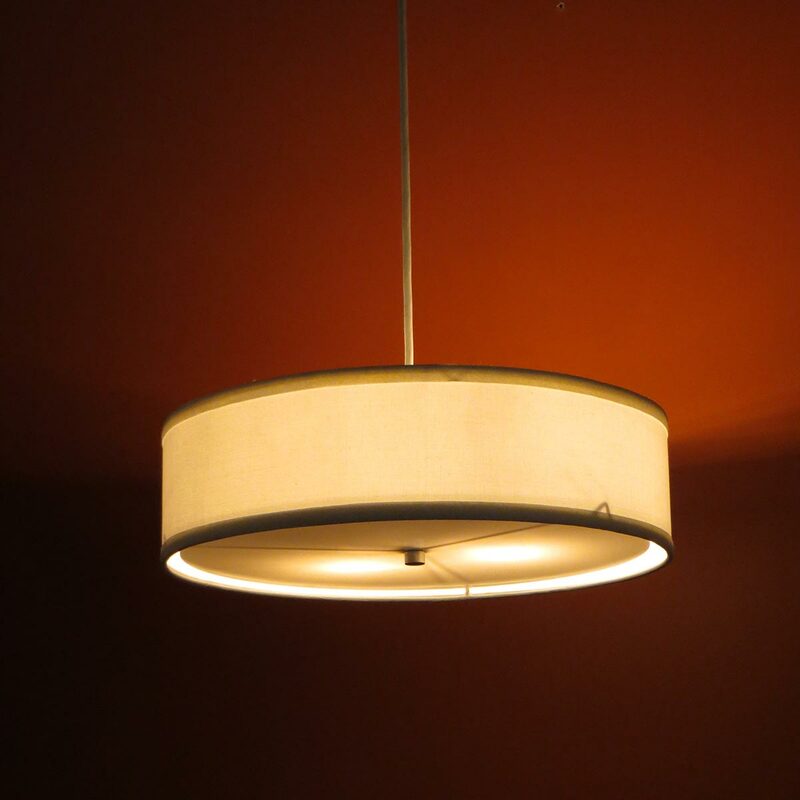 This standard version of our light kit for ceiling fan features a classic linen drum shade with a white acrylic diffuser will fit any ceiling fan that accepts a light kit. 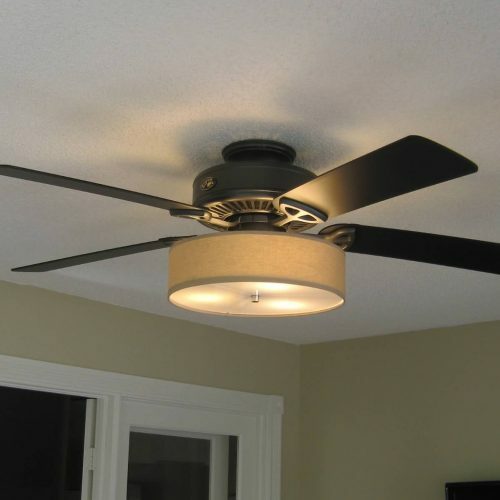 These light kits for ceiling fans do not include a ceiling fan. 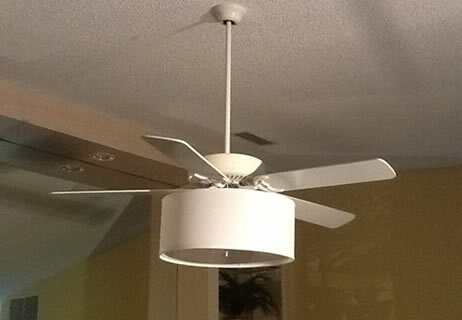 ST Lighting Ceiling Fan Light Kits are assembled in the USA and ship from sunny Florida. We offer FREE SHIPPING via UPS for Drum Shade Products!